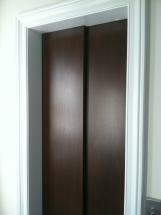 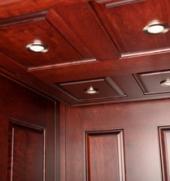 Specialize in new construction of Residential and Commercial Elevator Installs. 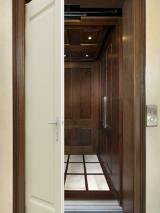 Only company offering Fully Automatic doors on Residential Units. 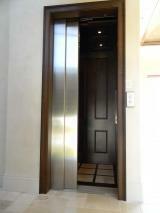 Vertechs Elevator installs and services commercial elevators and residential lifts, home elevators across the state of Florida. 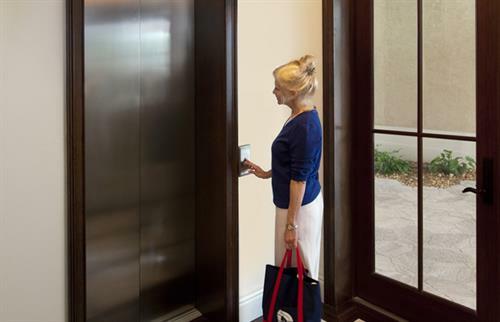 From planning and design to installation and maintenance, Vertechs Elevator Company is your first choice for reliable commercial elevator and residential home elevator installations in Florida.